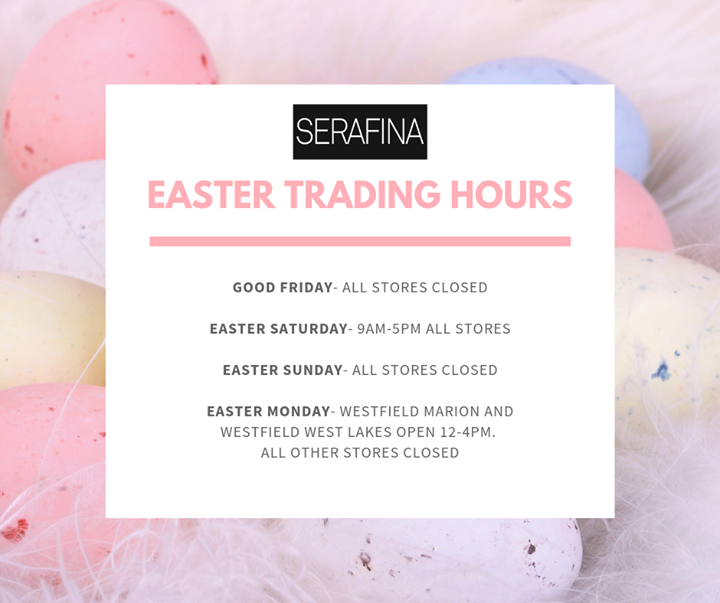 Serafina Boutique is South Australian owned and operated and specialises in unique ladies fashion and accessories. 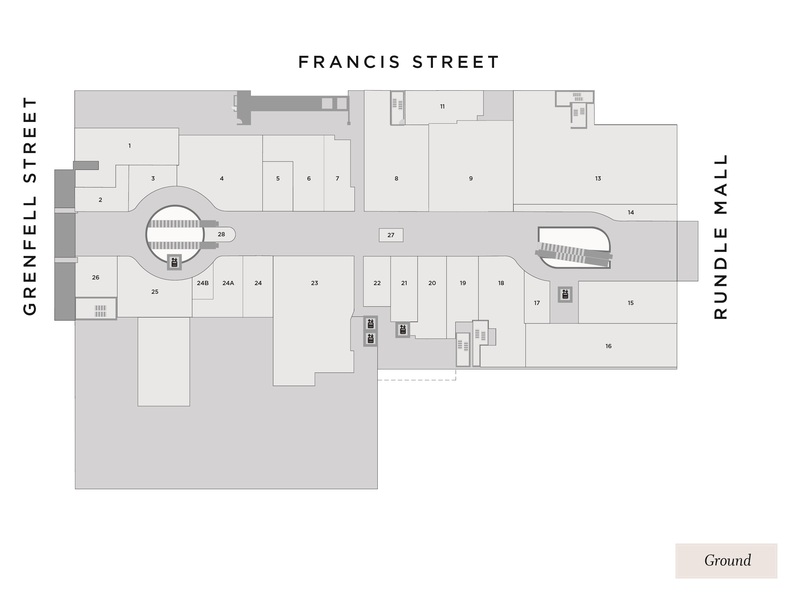 Our fashion range aims to cater for the Adelaide lifestyle with a key focus on everyday wear. 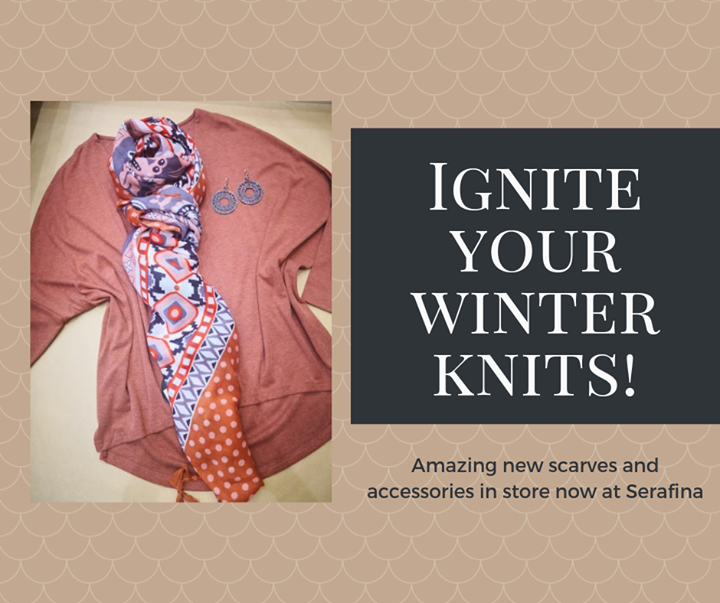 We are well known for our unique and extensive scarf and accessories range that provide our customers with versatile and affordable products. IGNITE YOUR WINTER KNITS- Use blush tones in accessories to liven up your grey knits.